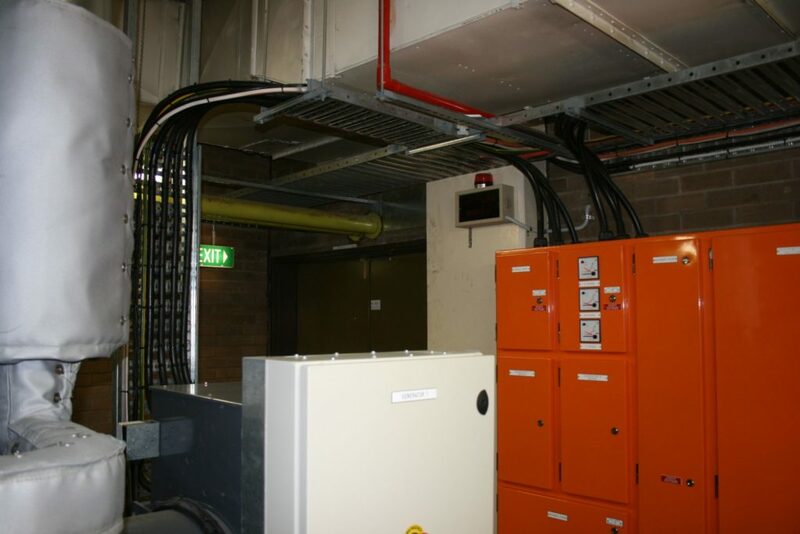 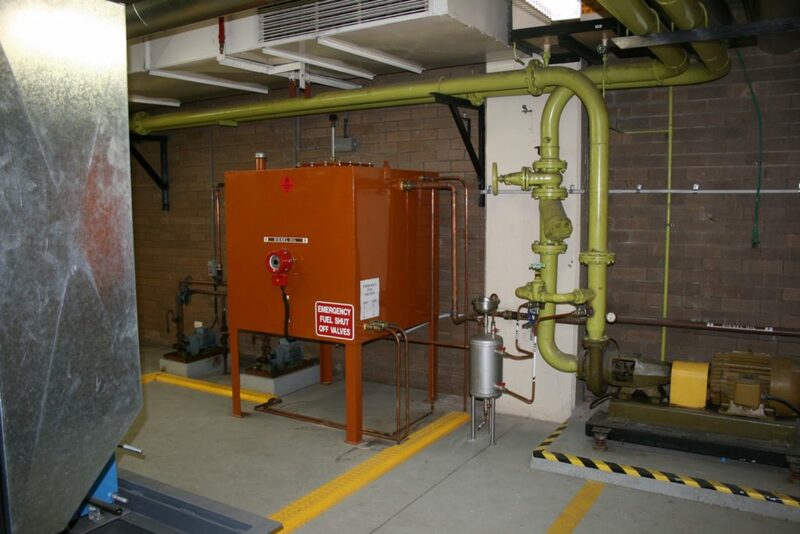 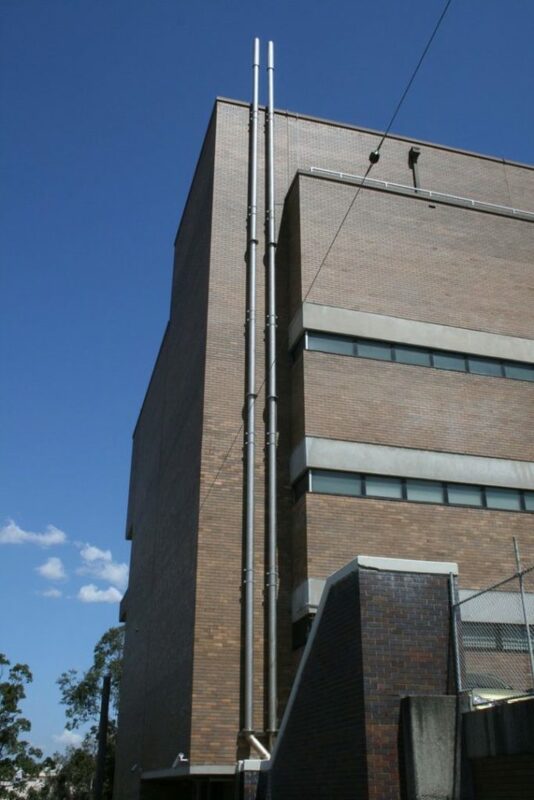 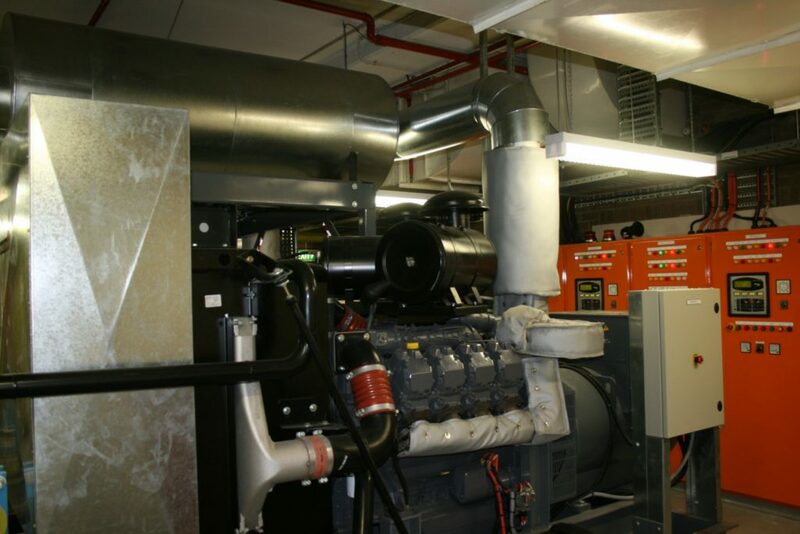 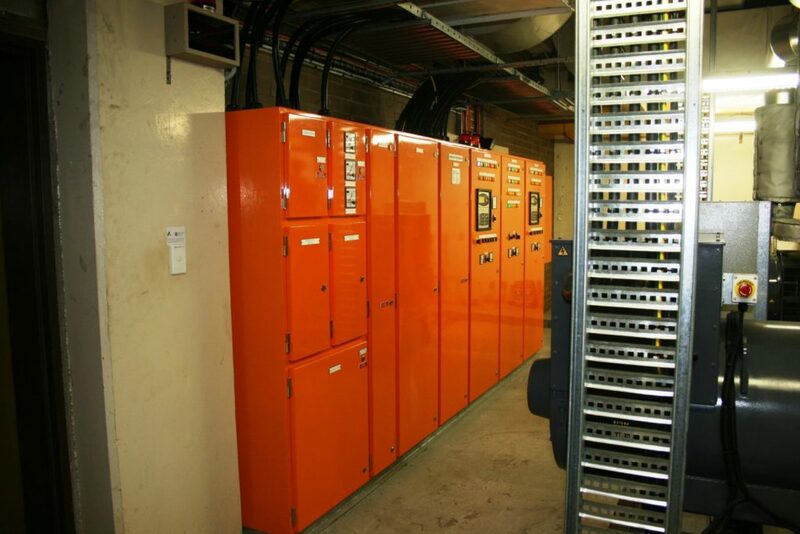 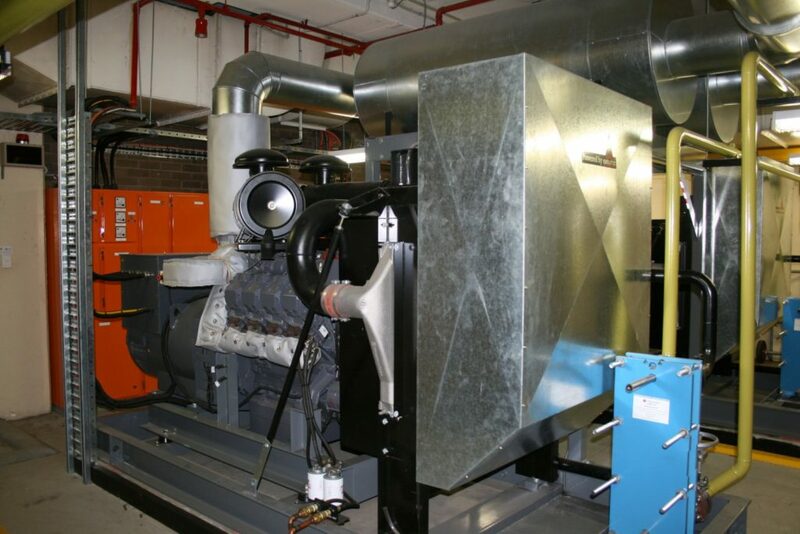 To provide emergency standby and prime power generation for sites around Australia. 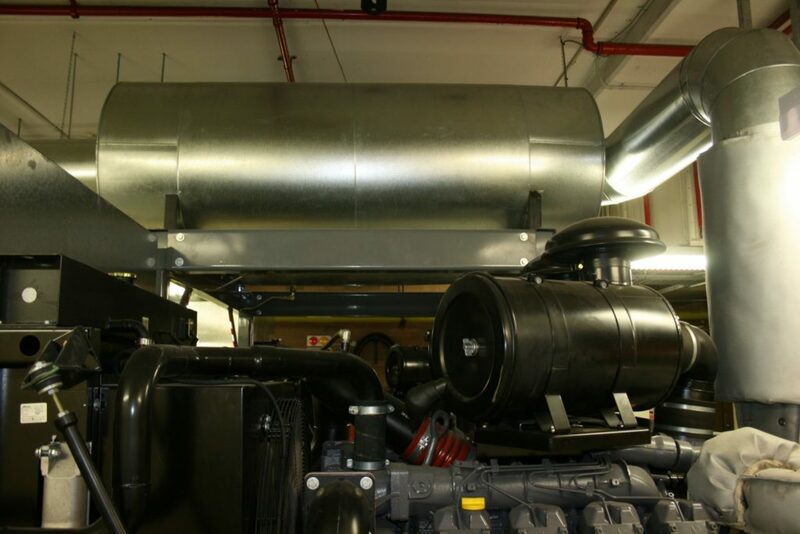 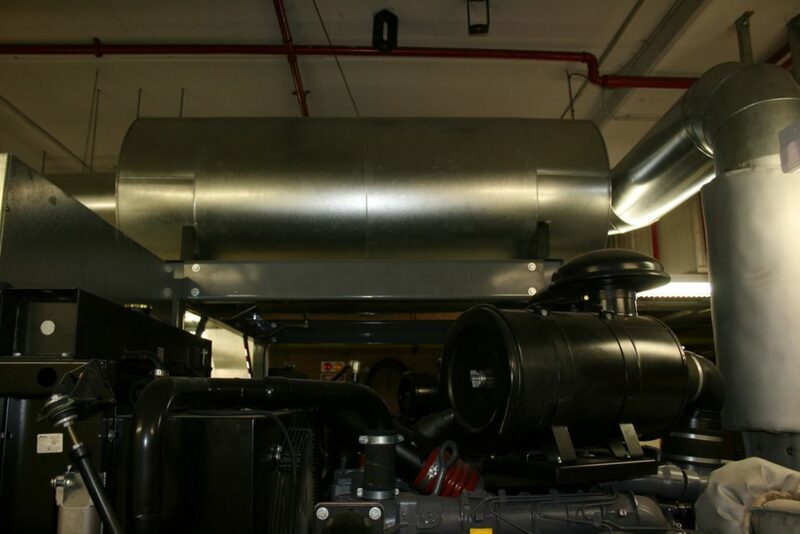 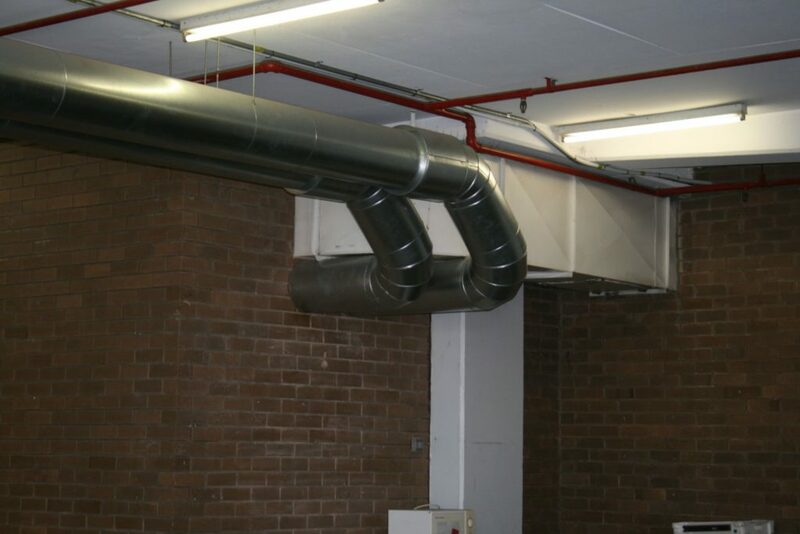 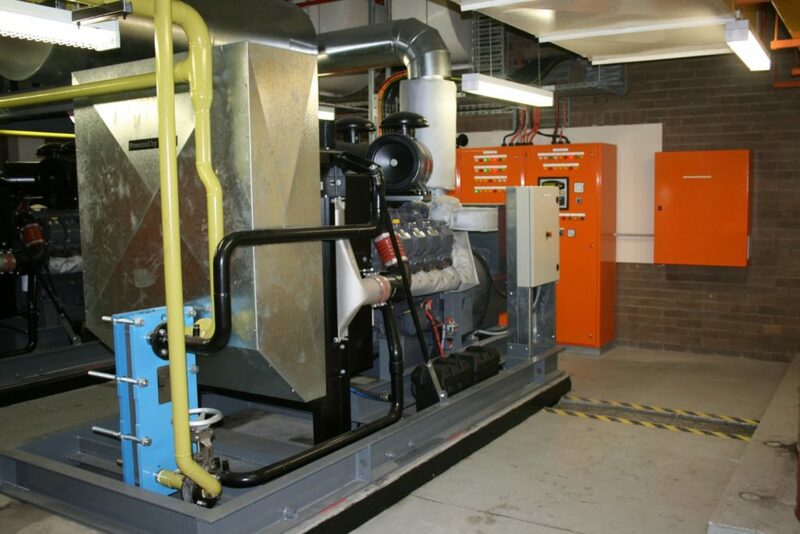 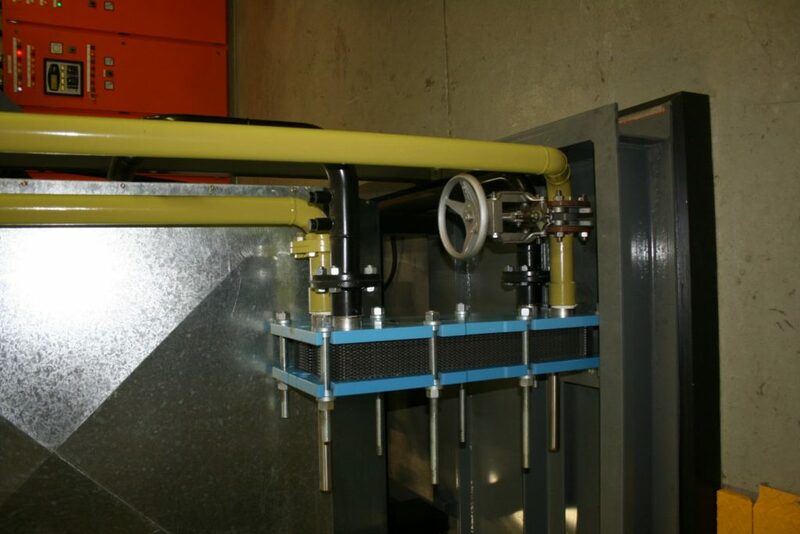 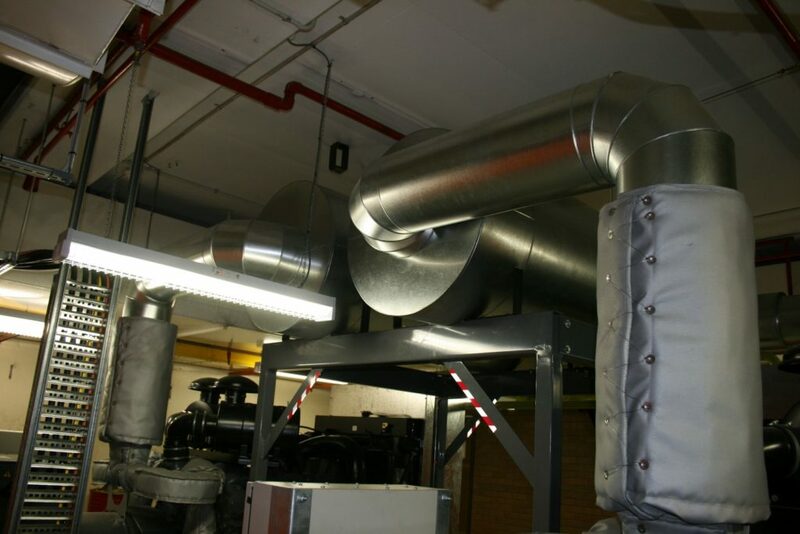 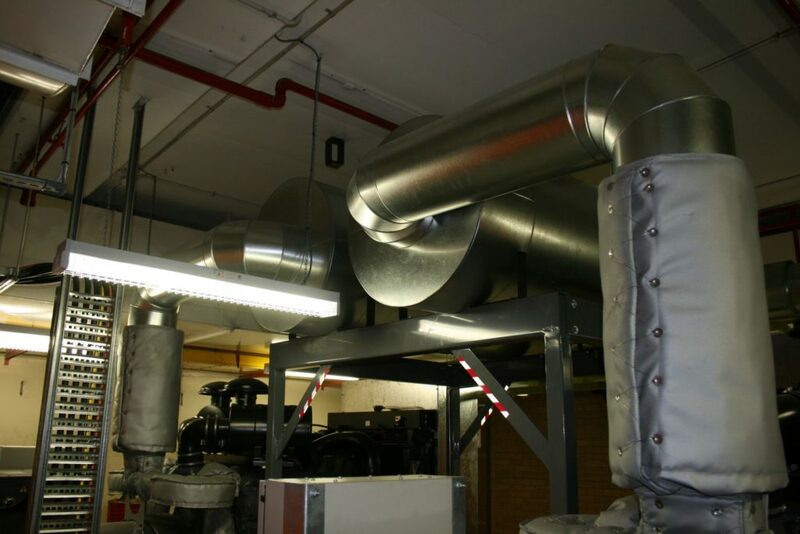 All units are designed and supplied for site-specific projects and in full conformance to local authorities. 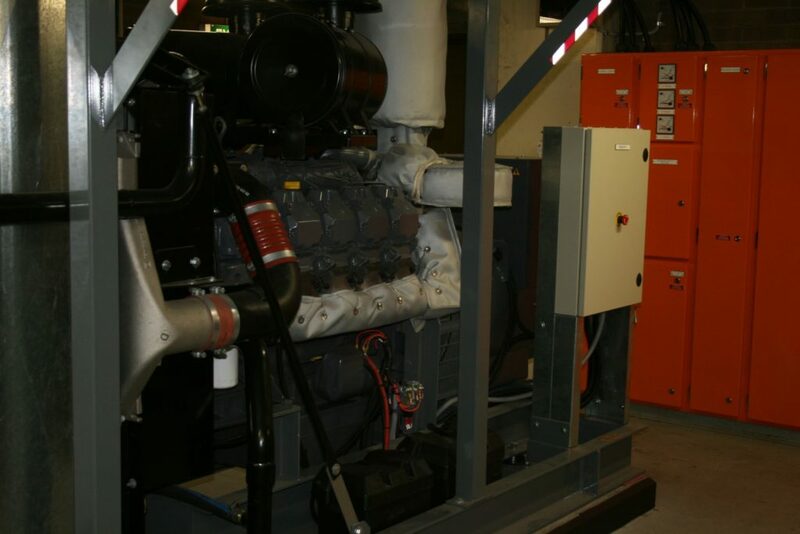 Eneraque manufactured and supplied power generation equipment in compliance with ANZ’s requirements, specification and Australian standards. 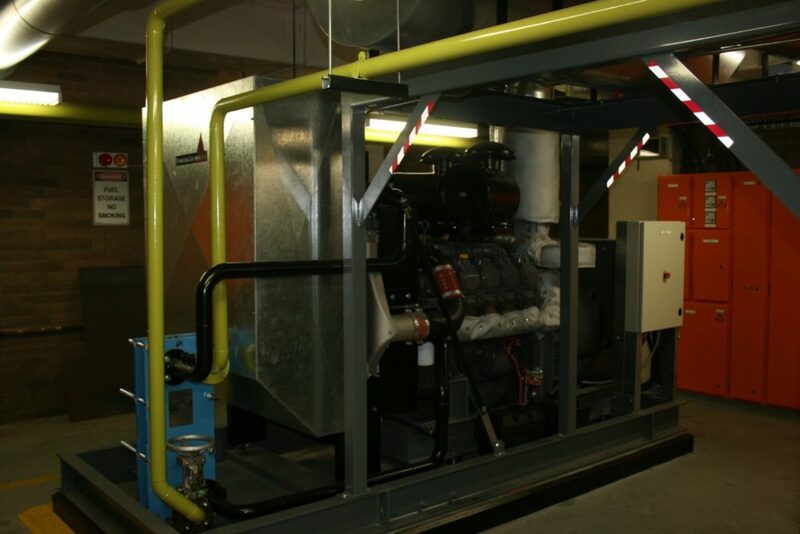 Eneraque’s design team collaborated with the client to produce units capable of stable operation at many different sites. 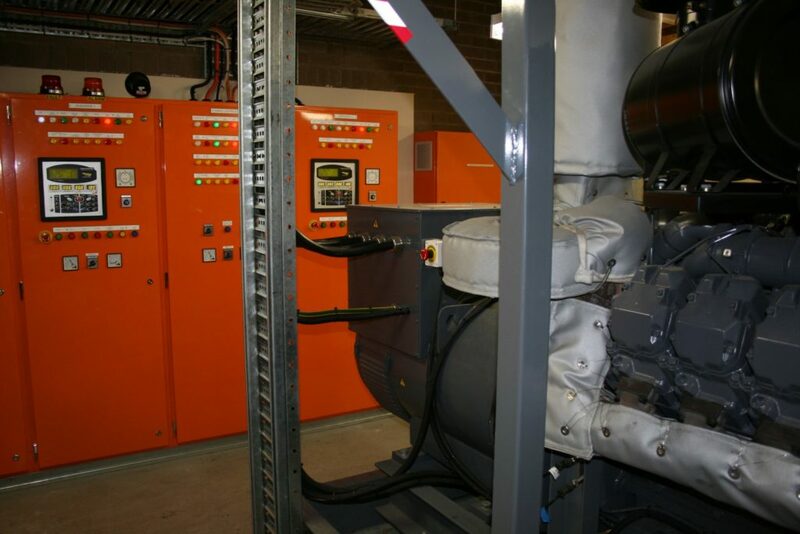 As soon as an operator sighted a major storm, the unit could be started and synchronised to the mains. 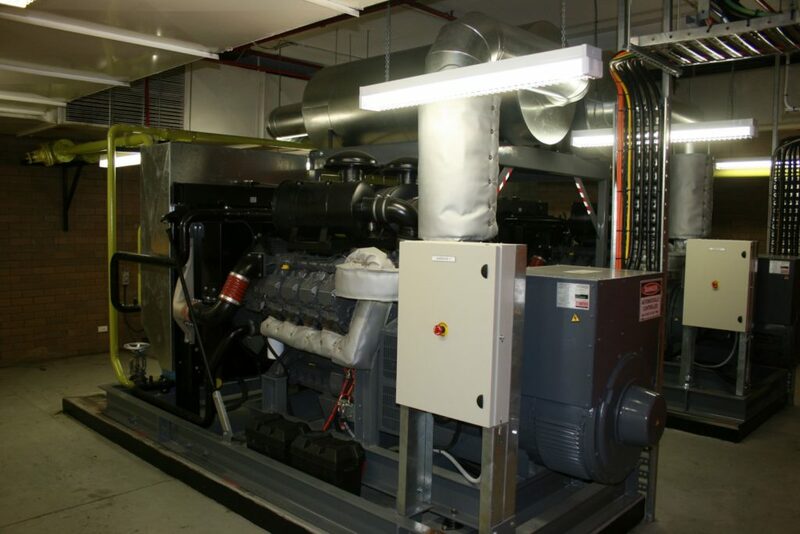 This prevented any power disturbances during bad weather. 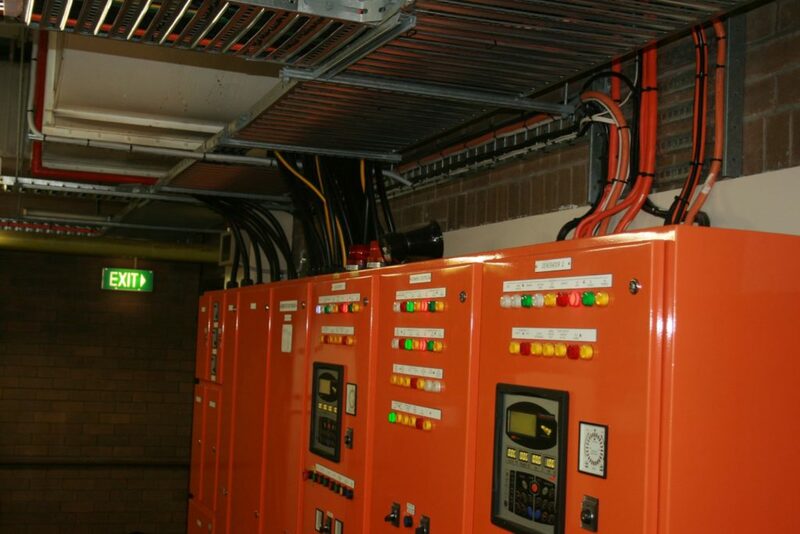 An automatic start function, synchronised to the mains was also available in the event of an unplanned outage within the electrical network. 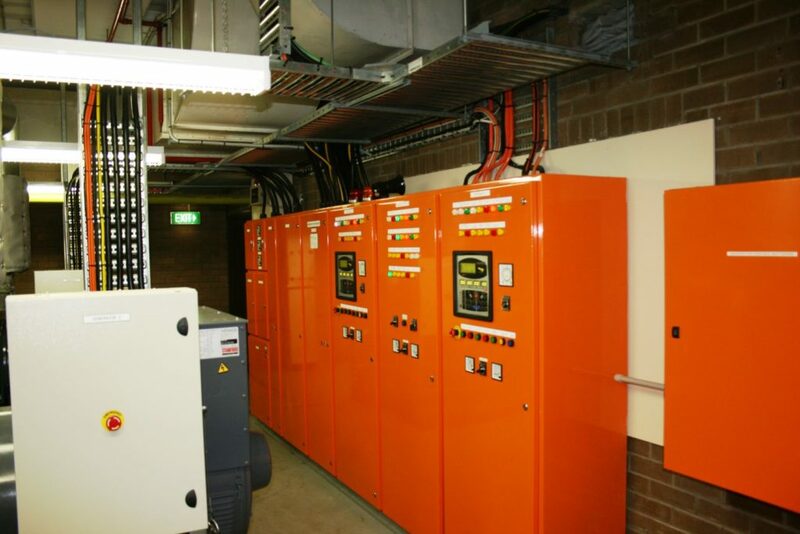 Remote controls were provided at the new MSB and in the main control room via Si-tech opal units directly linked to the main Si-tech generator controller. 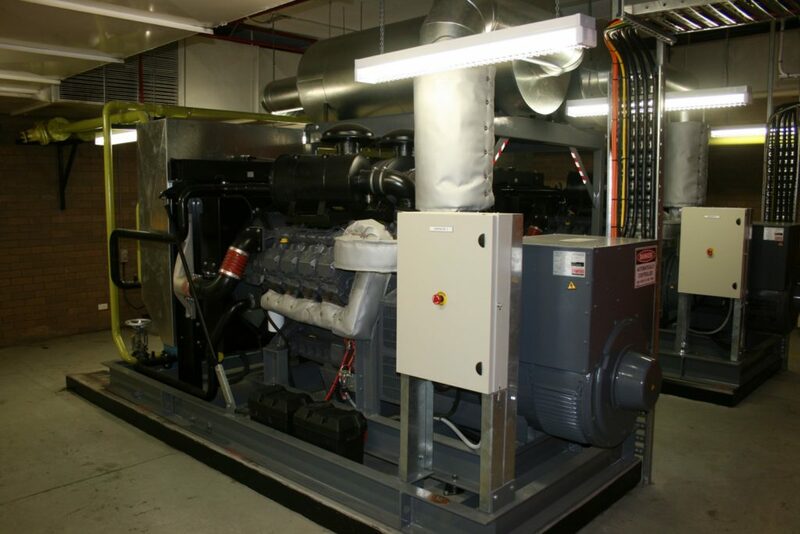 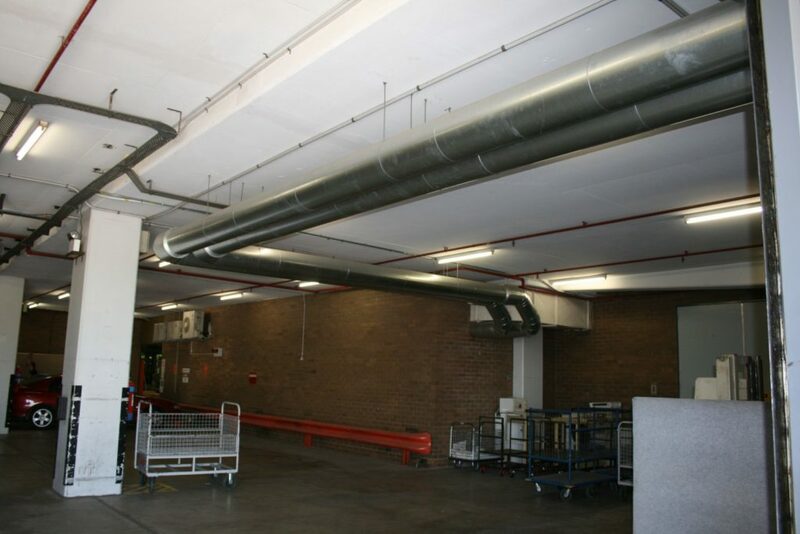 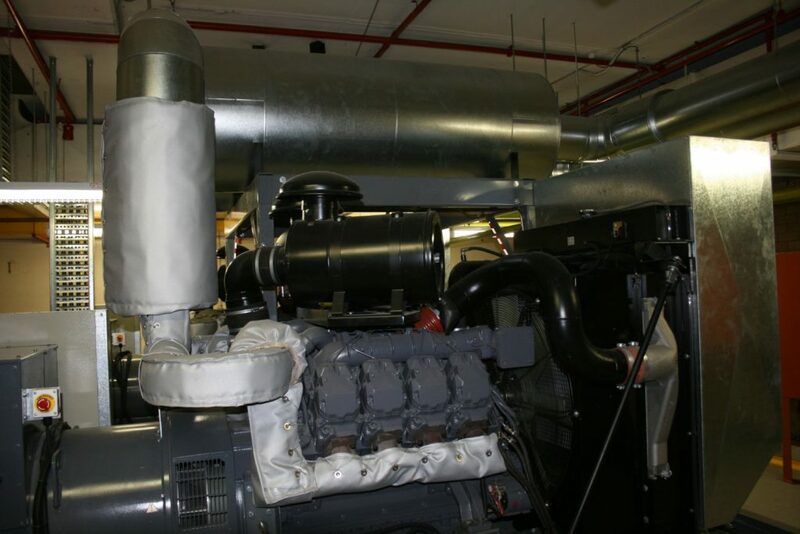 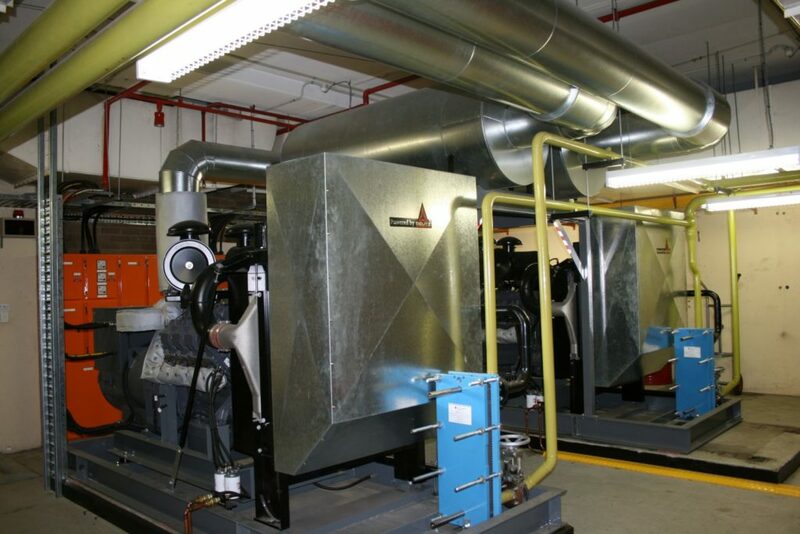 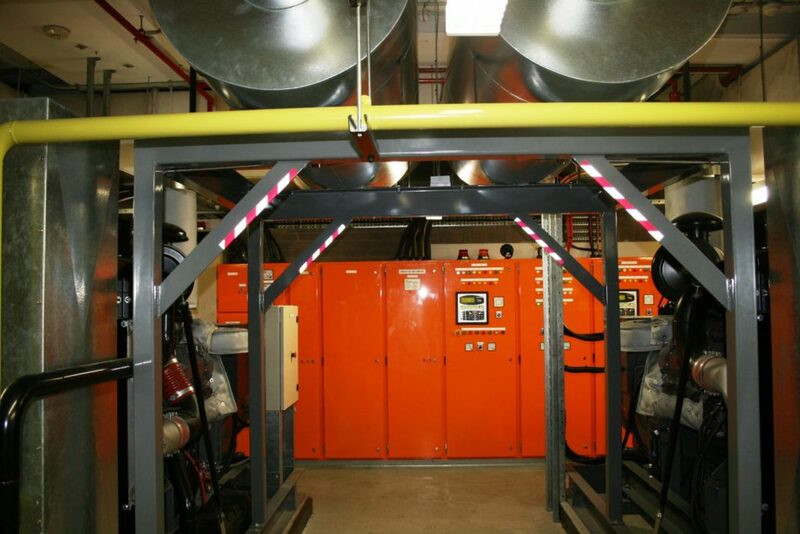 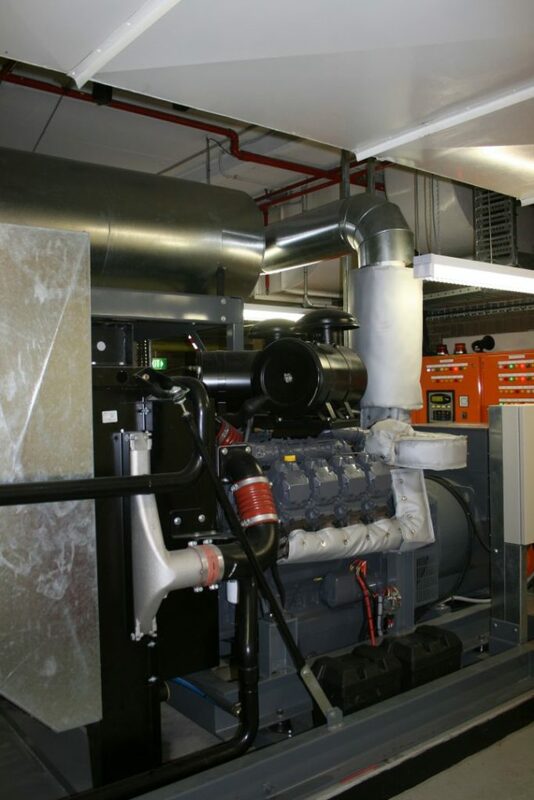 The unit, once installed, was serviced and maintained by Eneraque, which ensured it’s availability to provide standby power at any given time.